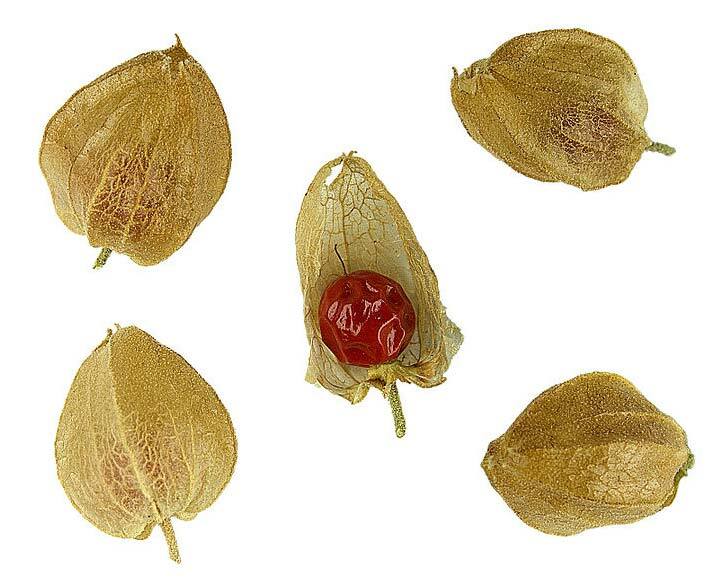 Our company has made its mark as the reputed Supplier of Ashwagandha from Rajasthan, India. 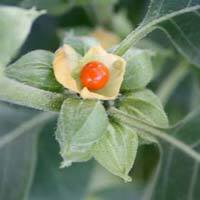 We procure the Ashwagandha from reliable vendors who cultivate it in compliance to set quality parameters. 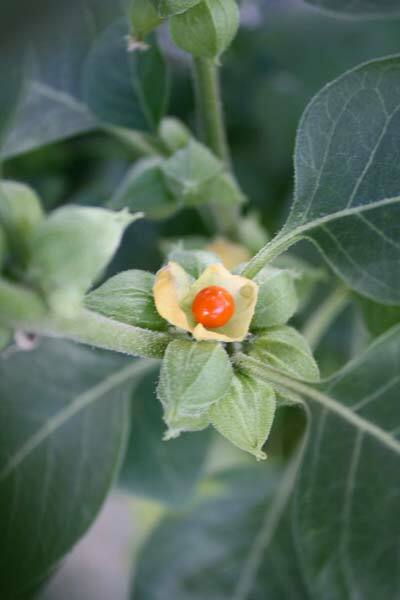 We stock the Ashwagandha in our temperature controlled and spacious warehouse to address bulk requirement of buyers with ease. 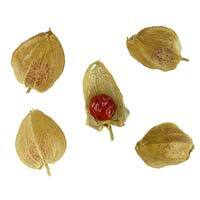 We are proficient in timely delivering any order of Ashwagandha to buyers throughout the country.